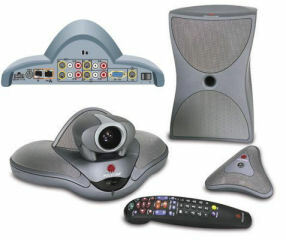 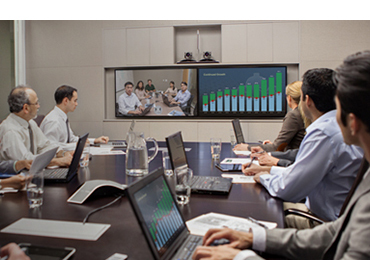 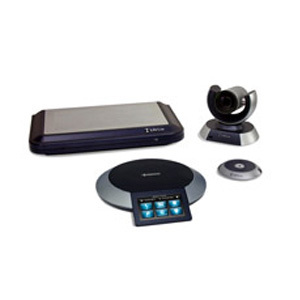 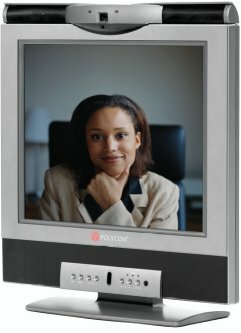 VideoCentric have a wide range of ex-showroom, ex-demonstration and second hand video conferencing systems, video codecs, endpoints, network infrastructure and cameras which are able to offer to customers looking for lower cost video conferencing equipment. 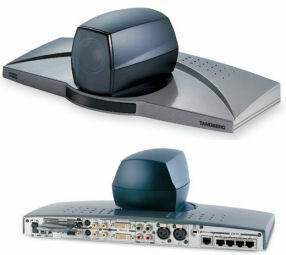 All of the equipment is currently owned by VideoCentric and is categorised into four areas: ex-showroom, ex-demonstration, ex-hire and pre-used (second hand). 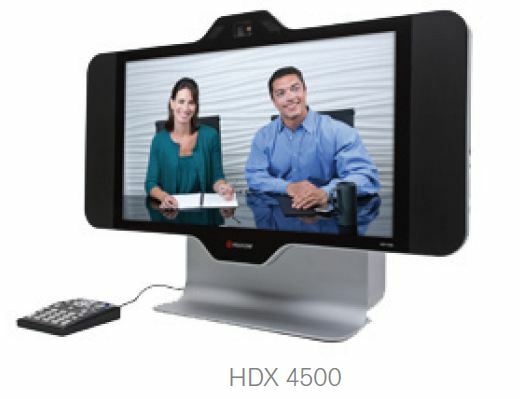 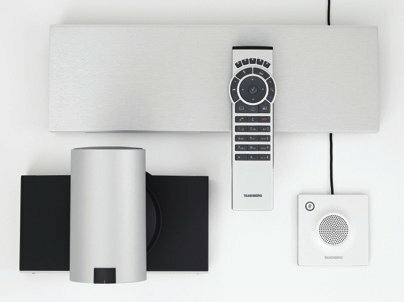 This extremely high quality video conferencing equipment has never been out of showroom – aside from a little dust, these systems are practically brand new! 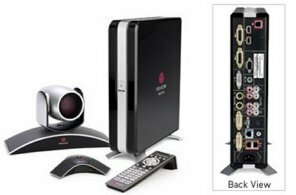 Highly sought-after equipment that has always been in VideoCentric’s hands for high end customer demonstrations – may have a few minor cosmetic marks, reused packaging etc. 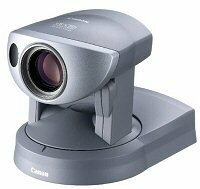 Most equipment will be still eligible for maintenance and therefore completely eligible for software upgrades, fault diagnosis, swap-outs etc. 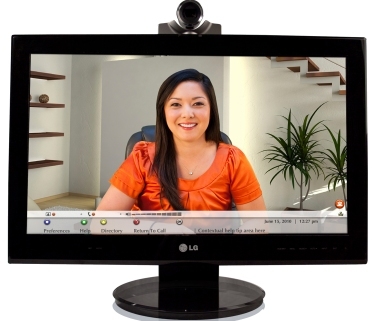 All equipment has a 14 day money back guarantee, with some equipment extended to 90 days – please discuss you needs with VideoCentric. 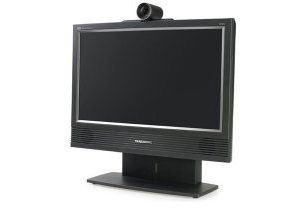 Below is a selection of products that are commonly available for purchase from VideoCentric’s Ex-demonstration stock, however for the most up-to-date stock and availability, please contact VideoCentric and discuss your requirements.